A man who captured video of a Honolulu police officer attempting to knock an iPhone out of his hand has settled his lawsuit with the city for $37,500. On New Year's Day 2013, Randy Salazar Jr. was recording Honolulu police arresting a man outside an apartment complex. Video taken by Salazar's iPhone shows an officer taking a swipe at his camera as he walks past, reports Honolulu Civil Beat. According to Salazar's lawsuit, the officer shown in the video hit Salazar with a Taser, breaking a bone in his hand. The case is just the latest legal action validating the public's general right to record police activity. In Salazar's iPhone video, a group of police officers can be seen handcuffing a man who was reportedly involved in a fight. An officer can be seen holding a Taser, at one point telling the suspect to "shut up." As the officers lead the suspect past where Salazar is recording, the officer with Taser appears to lash out at Salazar. According to Salazar's lawsuit, the officer "Taser-whipped" Salazar, breaking a bone in Salazar's hand. Furthermore, the lawsuit alleged that the officer's actions against Salazar were done in order to "chill his constitutionally protected right to film police officers in the public execution of their duties." Generally speaking, members of the public have the right to videotape police activity that occurs in a public setting, such as a public sidewalk or a public street. 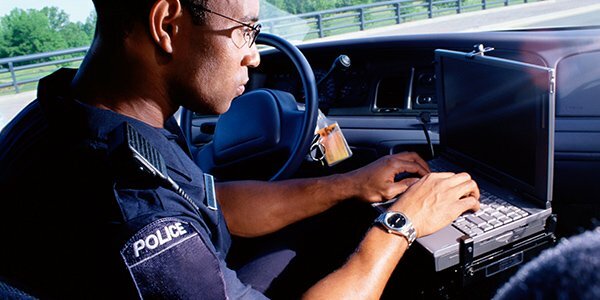 Citizens who interfere with or impede police activity may be asked to stop, but otherwise police may be found liable if they wrongfully restrict a member of the public's right to record. Earlier this year, a similar lawsuit filed a New York photojournalist against police was also settled out of court. The photographer was arrested for obstruction after refusing to stop filming the scene of a police chase. After the photographer's video was posted online, an investigation found that police had acted improperly and the lawsuit was settled for $200,000.